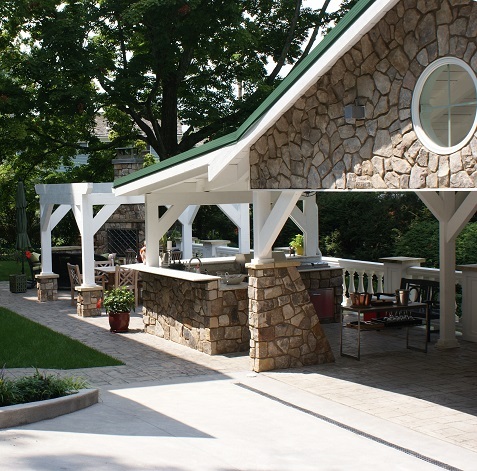 We have decades of hands-on experience with customers and construction. With our lead builder having over 30 years of construction experience, the standards are set high for the rest of the Rustic By Design staff. We are thrilled to offer the products and services you desire, and we understand that there are intricate details and acute decisions that need made prior to creating or refreshing any living space. We proudly serve Morgantown, West Virginia, and the surrounding region by providing illuminating customer service throughout every purchase, delivery, construction, and installation phase. We’ve studied our manufacturers and products, mastered our services, and we intend to give solid advice to guide you through your home improvement, renovation, or decor projects from the start. Best of all, our technicians will repair and service all products we have installed and even ones we haven’t! Fireplaces, Patios, and More… by Design. 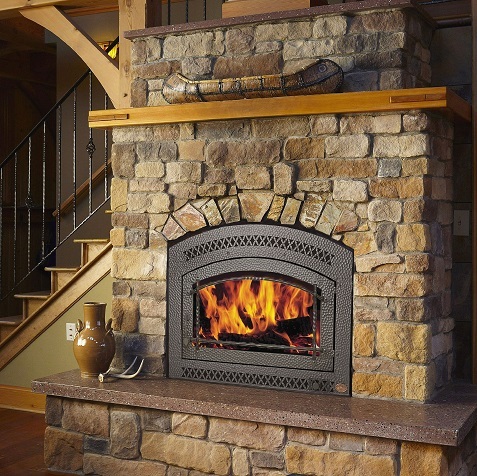 Although our most popular services are installing fireplaces and building patios, we provide a full spectrum of products and services to accompany these features. That’s why we invite you to tour our showroom, located in the Seneca Center in Morgantown, West Virginia. 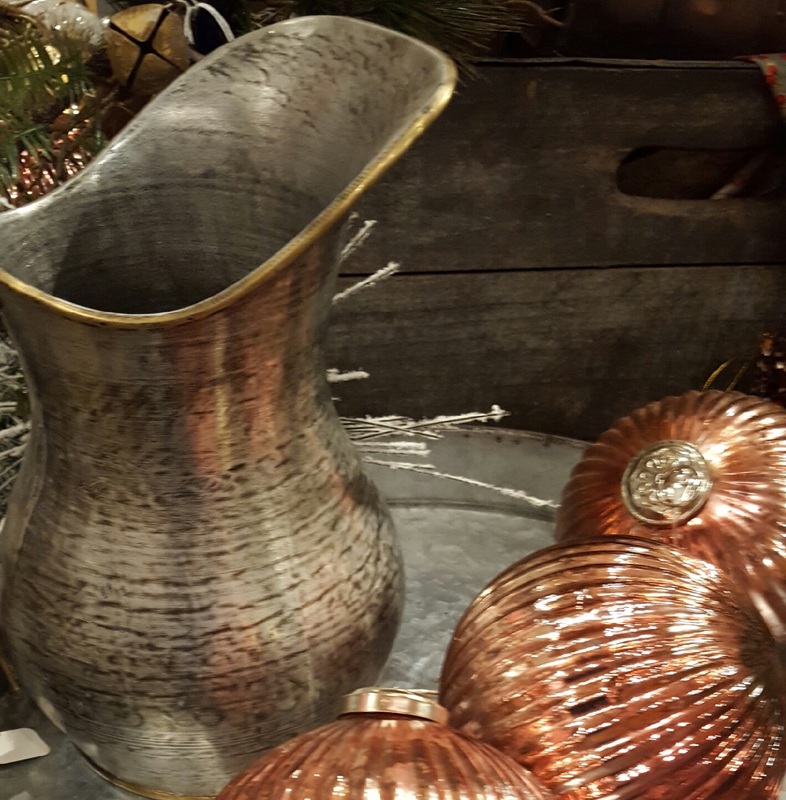 We hope you gain inspiration from our creative patio arrangements, 24 operational fireplace and stove displays, and various spa and masonry projects among many other standalone pieces to accessorize your new space.